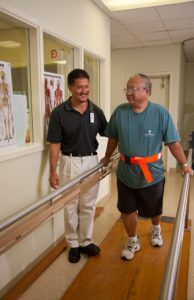 The Kona Community Hospital Rehabilitation Services Team provides a broad range of services, including physical therapy, occupational therapy, and speech therapy all focused on helping patients live their daily lives with as much independence and confidence as possible. 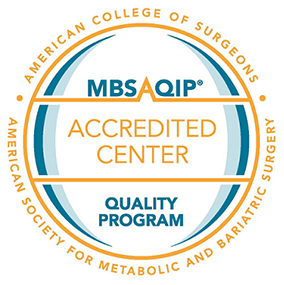 Our therapists provide therapy for a variety of conditions, including, but not limited to, orthopedic injuries, stroke, cancer, neurological, degenerative diseases and lymphedema. Physical Therapists: Physical Therapists help patients regain strength, flexibility, balance, range of motion, mobility, and endurance after an injury, surgery, or illness. The Physical Therapists also provide assistive device training, electrical stimulation, ultrasound, and infrared therapy. Physical Therapy Assistants: Physical Therapy Assistants implement exercise programs that are developed by the Physical Therapists. Occupational Therapists: The Occupational Therapists help residents improve their activities of daily living such as dressing, bathing, home safety, and problem solving skills after an illness or injury. The Occupational Therapist may recommend the use of special equipment to help patients achieve greater independence with personal care. 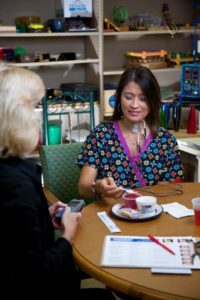 Speech-Language Pathologists: The Speech-Language Pathologists are certified by the American Speech-Language-Hearing Association (ASHA), and help patients with communication, cognitive, and swallowing disorders. Modified barium swallowing evaluations are conducted with the Speech-Language Pathologist and the Radiologist to assist with diagnosis and treatment for swallowing difficulties. The Rehabilitation Services department is open Monday through Friday from 7:00 am to 4:30 pm, and Saturday or Sunday from 7:00 am to 3:30 pm. For more information, please contact us at (808) 322-4475.